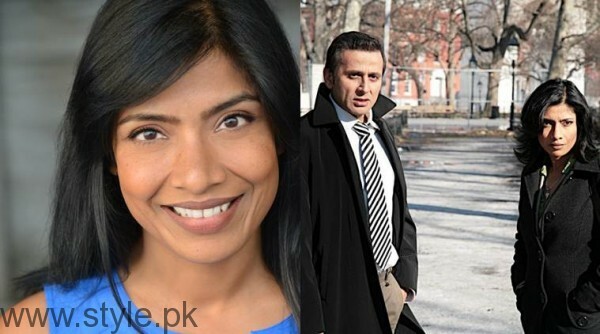 Indian actress Deepti Gupta who has played roles in many Pakistani drama serials like Ishq Junoon Deewangi, Ijazat, and Malaal, has claimed that working in Paistani dramas has made her a better human being. 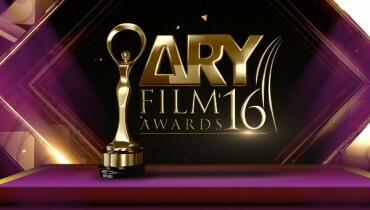 Telling about her experience of working in Pak showbiz industry, the actress said that Pakistani plays has helped her grow as a much better human being. Deepti Gupta started her career in Pakistani showbiz industry in 2006 with drama plays: New York Stories, and Pehchaan. Besides this, she continues to play small roles in different Pakistani drama serials.